Valid on minimum billing of Rs.3400. 1. The customer will get a Free Lenskart voucher worth Rs.500 on minimum billing of Rs.3400. 7. 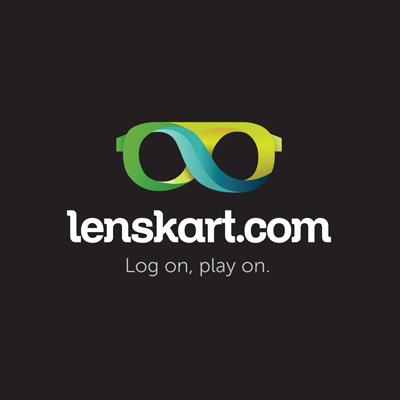 Lenskart.com reserves the right to change/modify terms and conditions of the voucher. 8. Customer will get 50% of the voucher value if combined with buy1get1 offer or buy 2 for certain value offer.